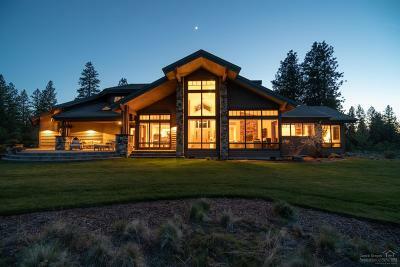 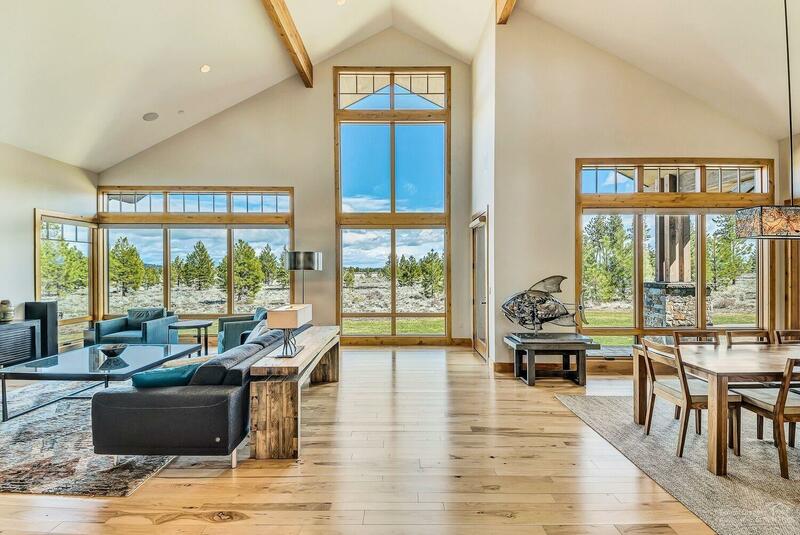 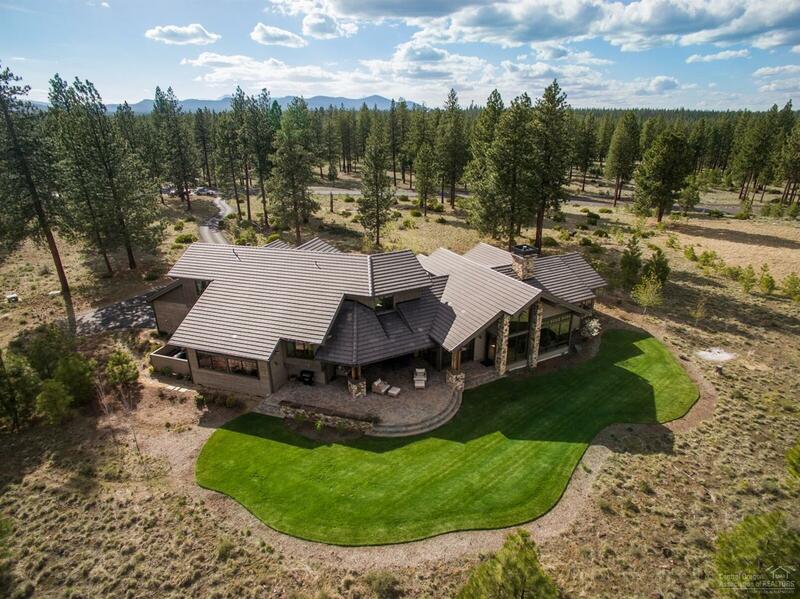 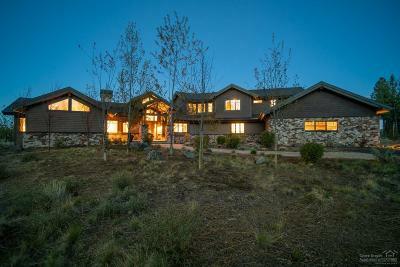 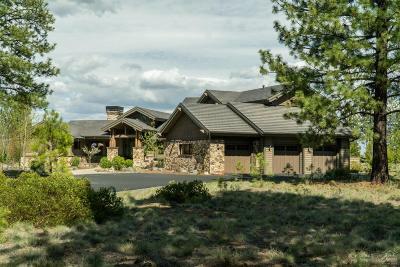 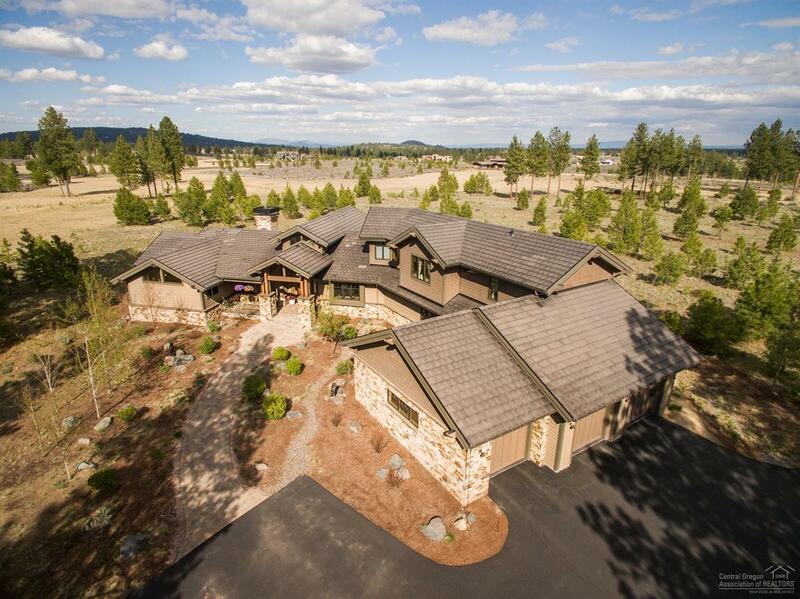 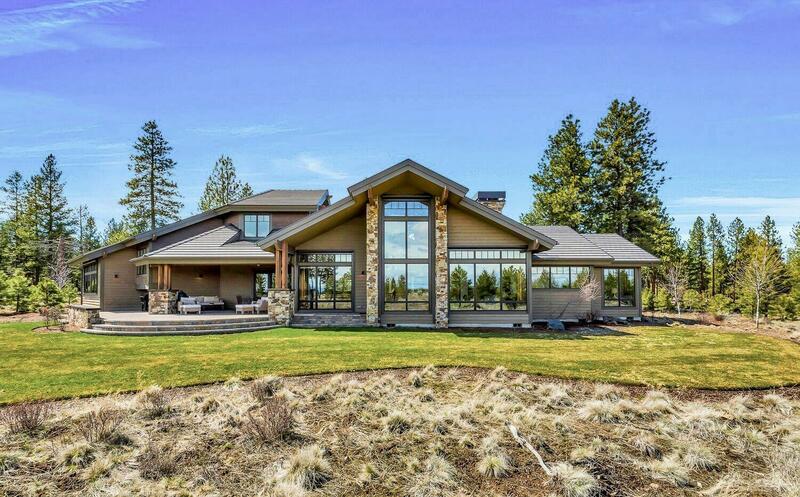 Enjoy the serenity of your private 10 acre property in The Highlands at Broken Top. 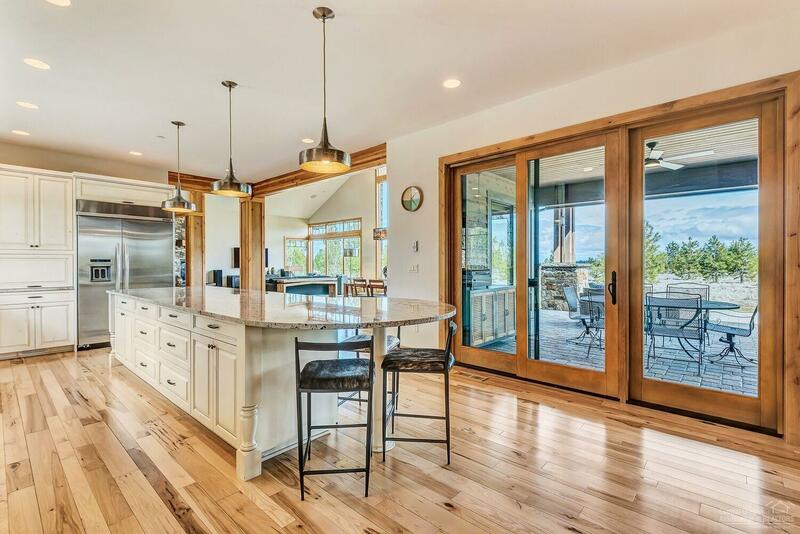 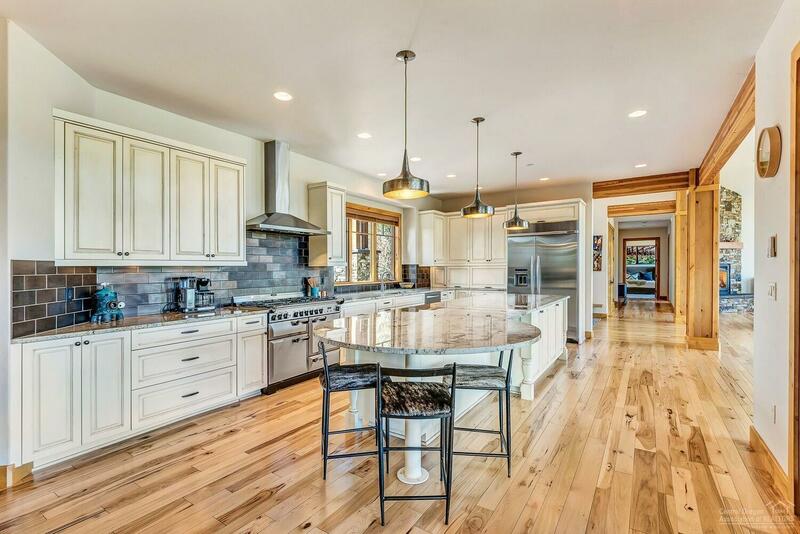 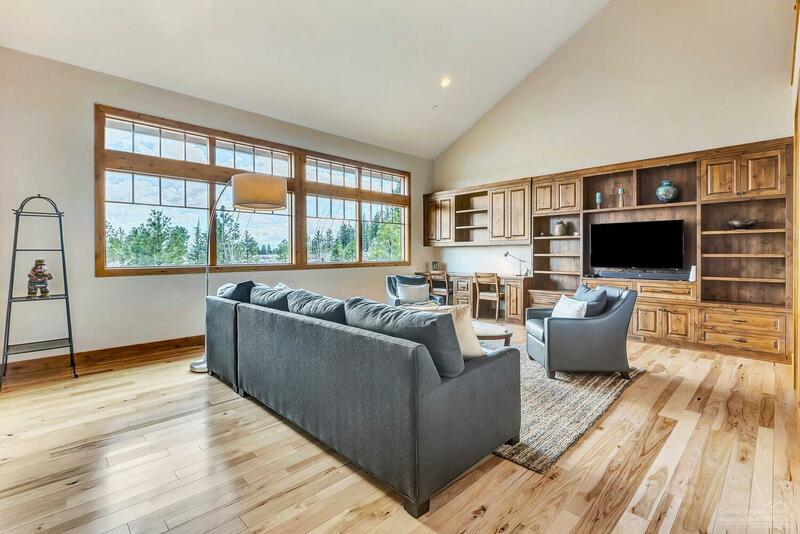 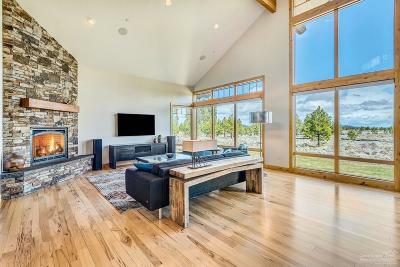 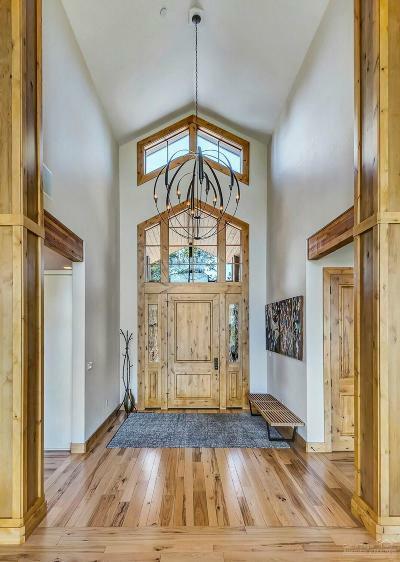 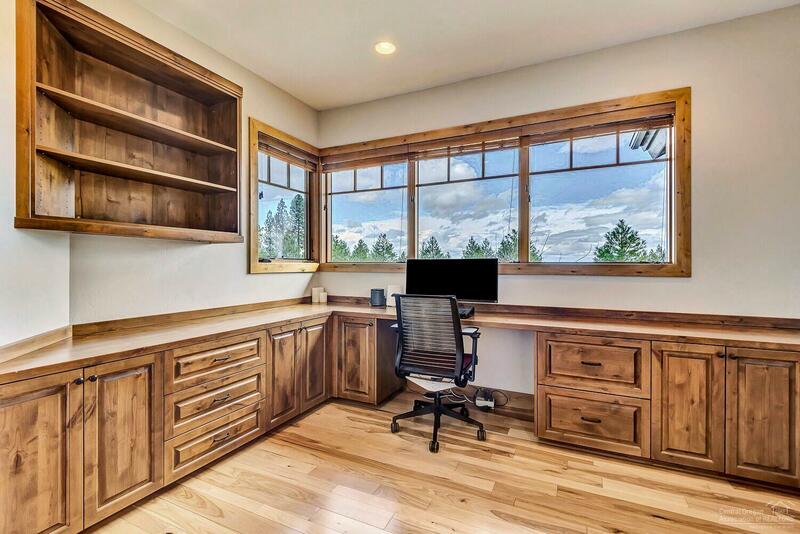 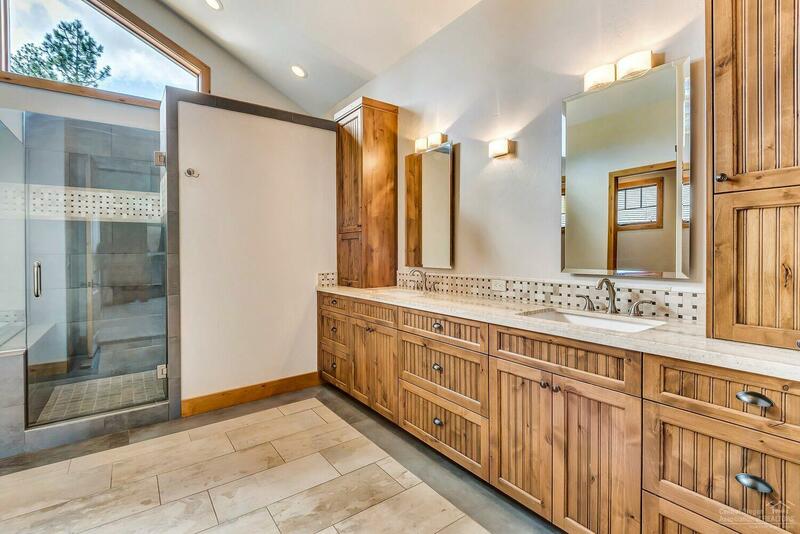 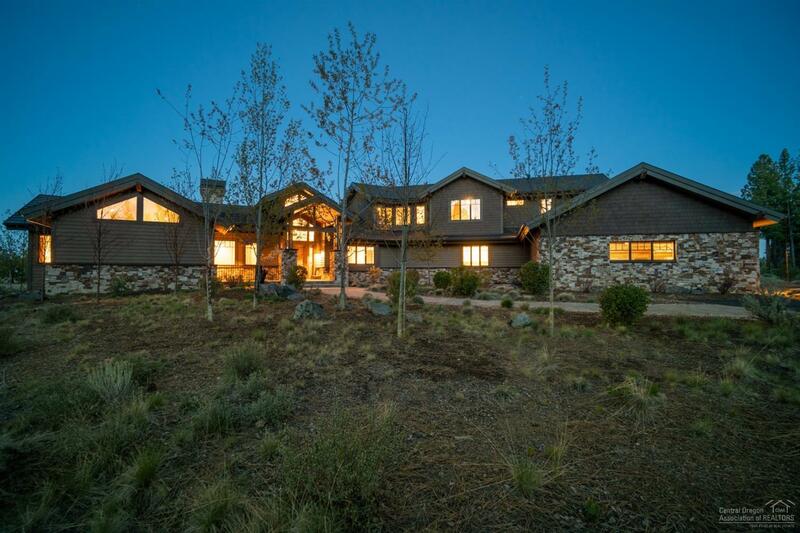 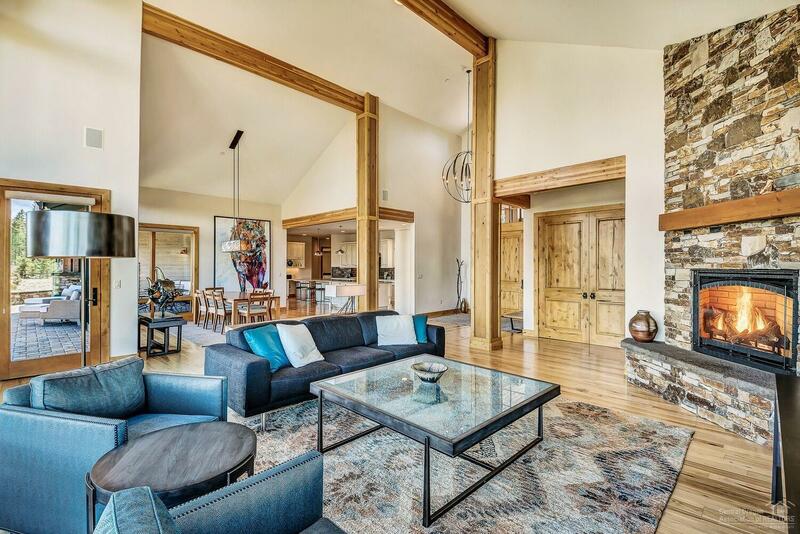 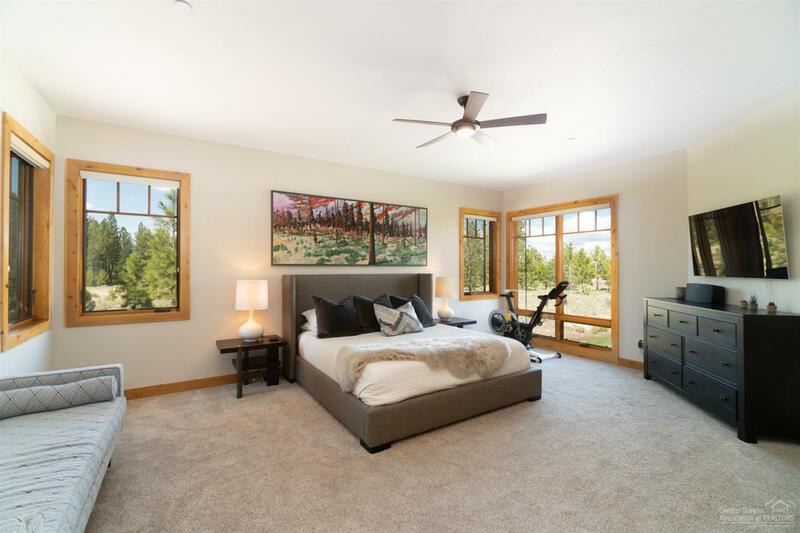 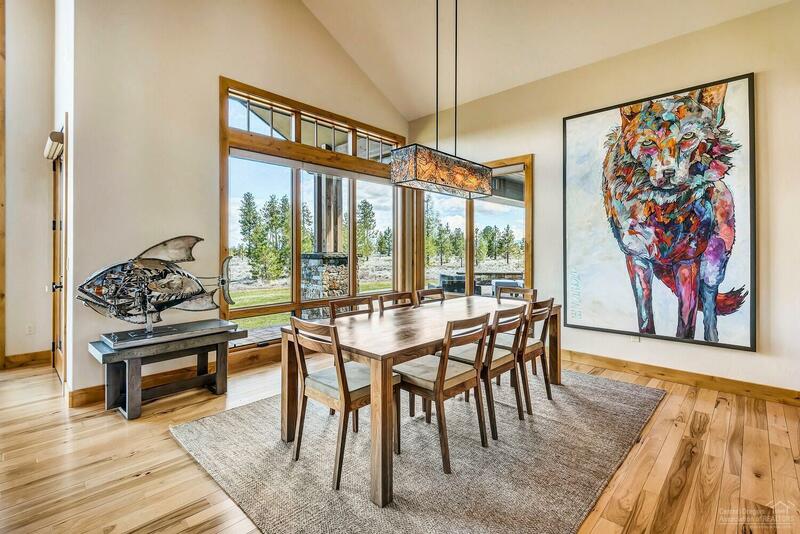 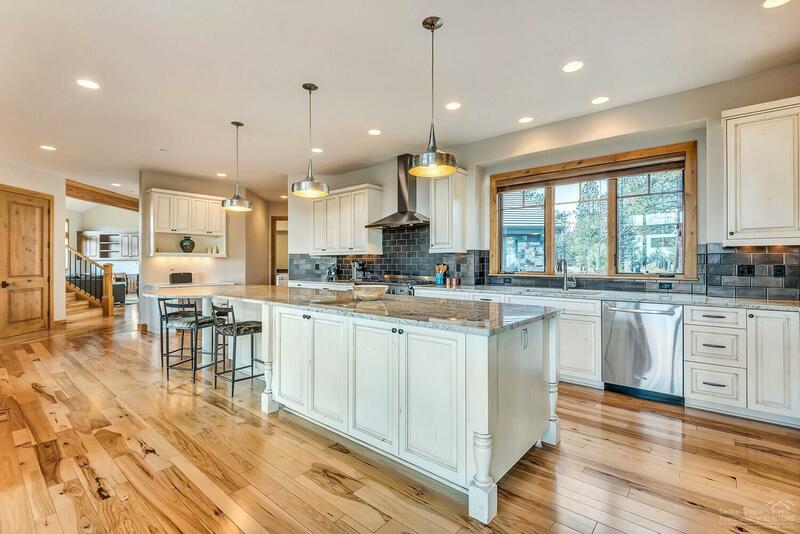 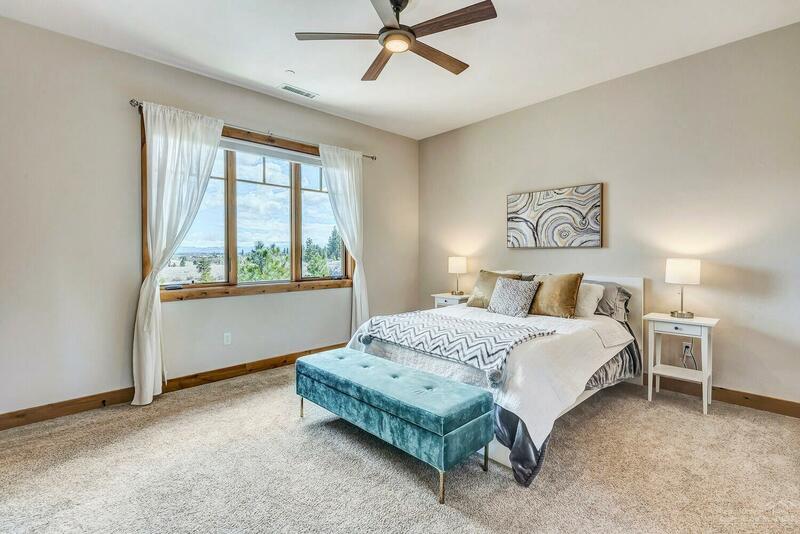 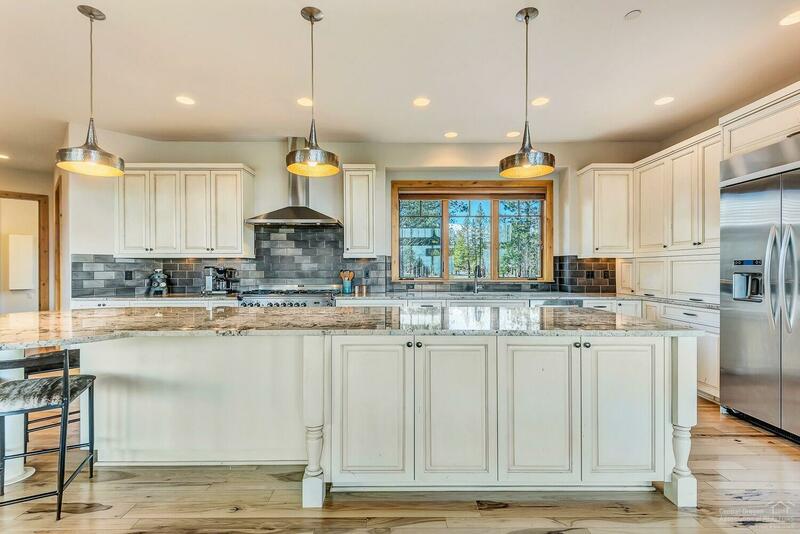 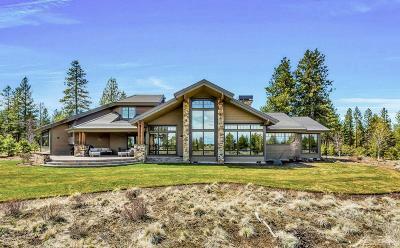 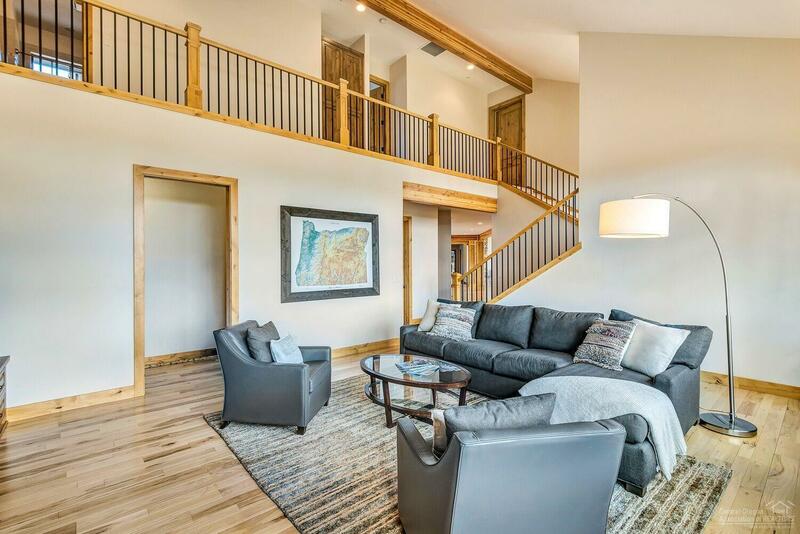 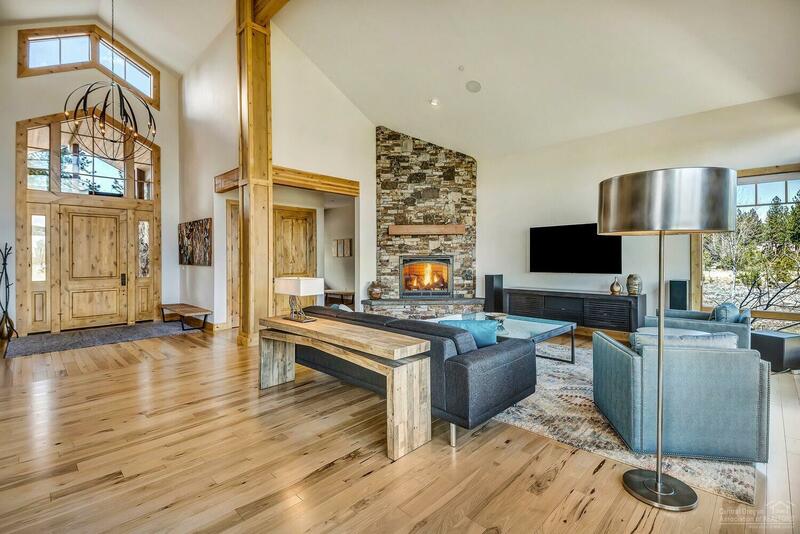 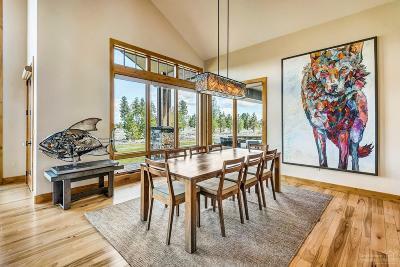 This 2013 PacWest built nw mountain home offers 4, 834 sqft of open and flowing space with 4 bedrooms, 3 + baths, bonus room, office & master on main. 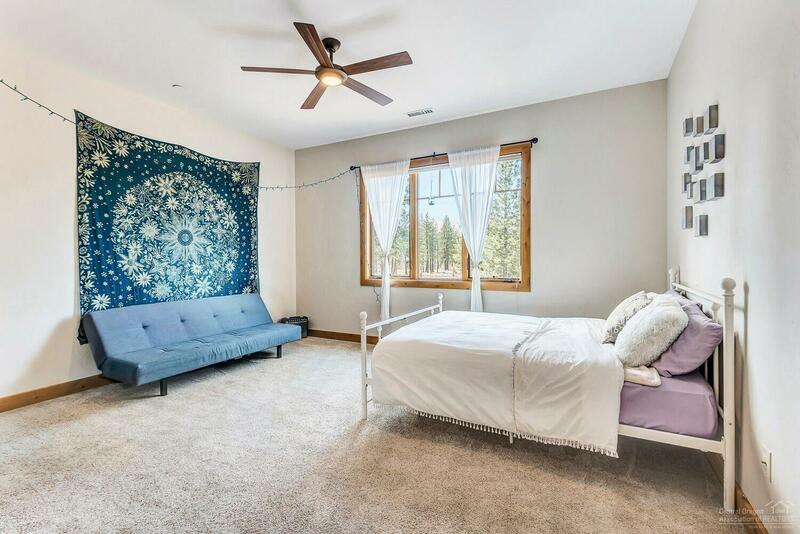 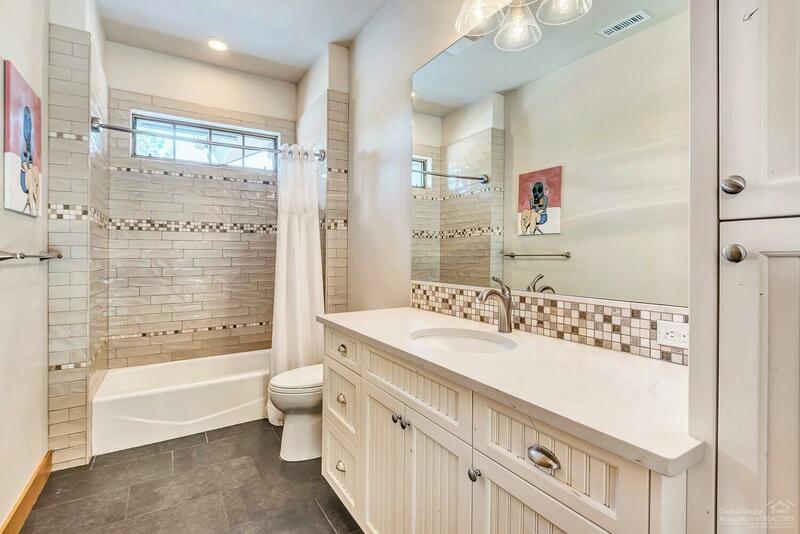 This peaceful, light & bright setting combines both privacy and convenience to schools, town, and trails. 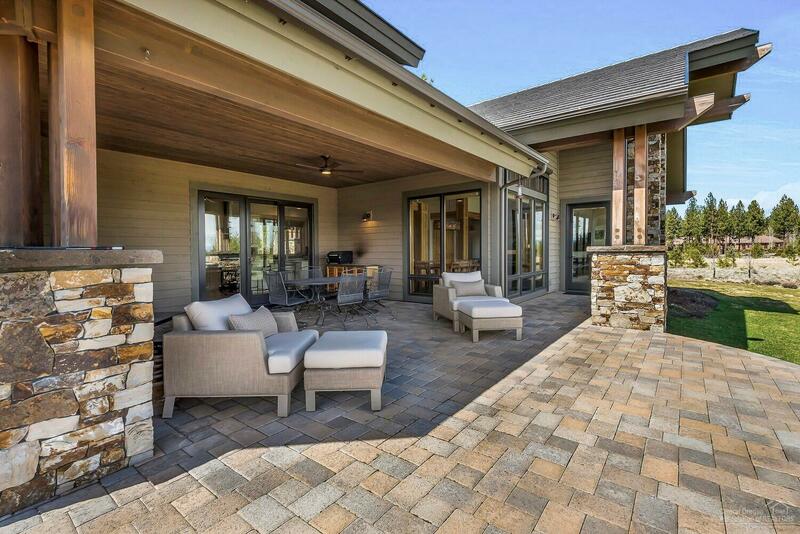 Enjoy the gorgeous easterly views from the expansive great room and patio. Over-sized 3-car garage with extra storage and space for all of your gear.